(Reuters) - Prime Minister Adel Abdulmahdi received a gift from Real Madrid on Thursday. 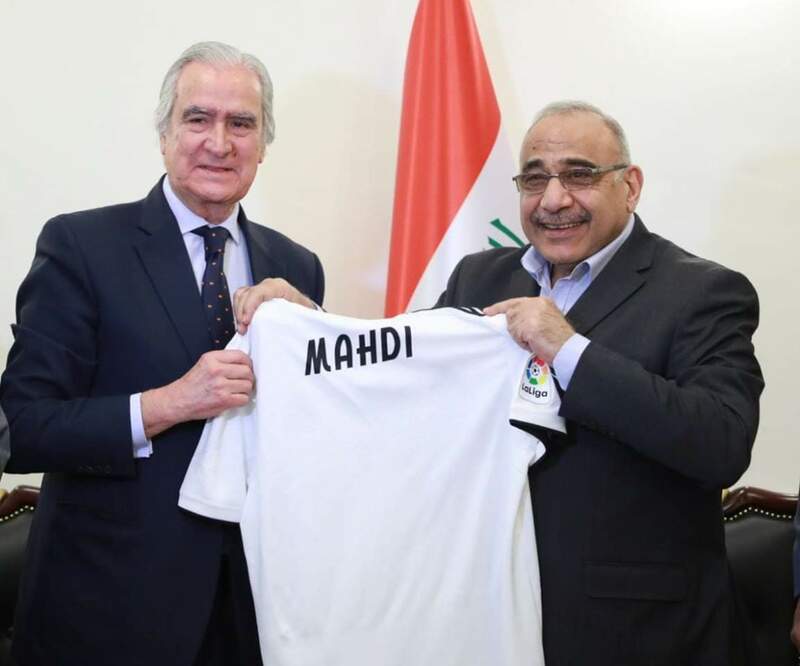 The club delegation, currently visiting Iraq, handed over a shirt to the club. 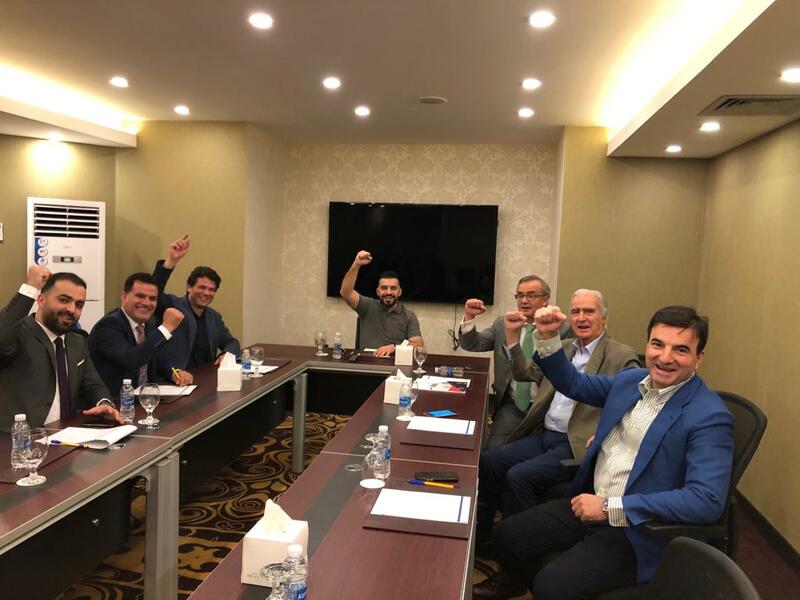 The delegation of Real Madrid completed the agreement with the Iraqi side on the opening of the Real Madrid Academy in Iraq officially and in several branches in a number of provinces.